Chronicles of Zostera: Scallops returning to the Outer Banks? Scallops returning to the Outer Banks? 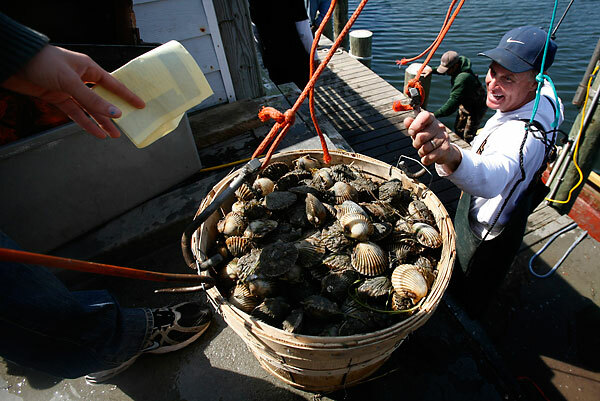 According to the Virginian-Pilot, bay scalloping has been pretty good this year out of the outer banks, pretty good news, after not having the fishery open at all for a couple years. Read the article here, the picture is from the article.